If you are trying to find the perfect gift for the PWC rider in your life, we’ve found some amazing Black Friday PWC deals for you to check out. The holiday season has officially arrived and the Black Friday deals are enticing people to shop early this year. 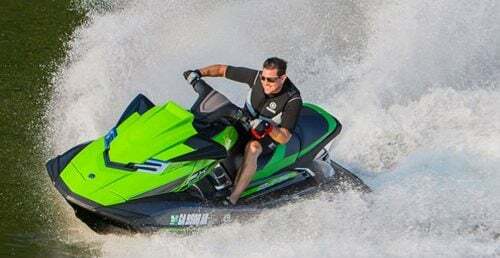 We combed through as many Black Friday PWC deals we could find that personal watercraft riders might find interesting and put five of the best ones here. Happy shopping. 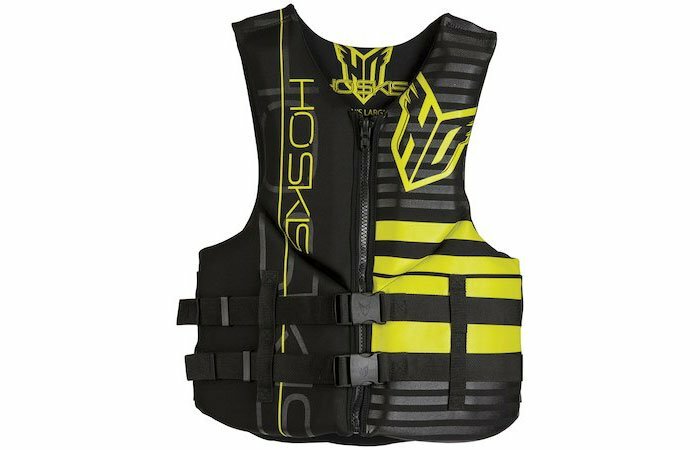 A new PFD is almost always worth considering – especially one with a 44% discount like the HO Men’s Pursuit Neoprene Life Jacket, which is available for just $44.98. 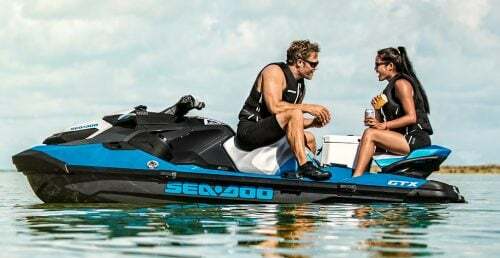 Features include strategically placed neoprene panels, thin segmented foam panels, extra large arm holes, zip closure with two 1.5″ straps and quick-release buckles. If you buy by the end of Nov. 24, you can take off an additional 20%. 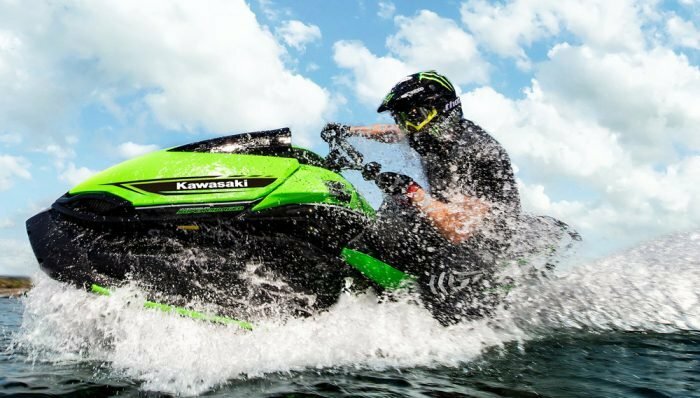 A personal watercraft can make for a great tow boat for wakeboarders. 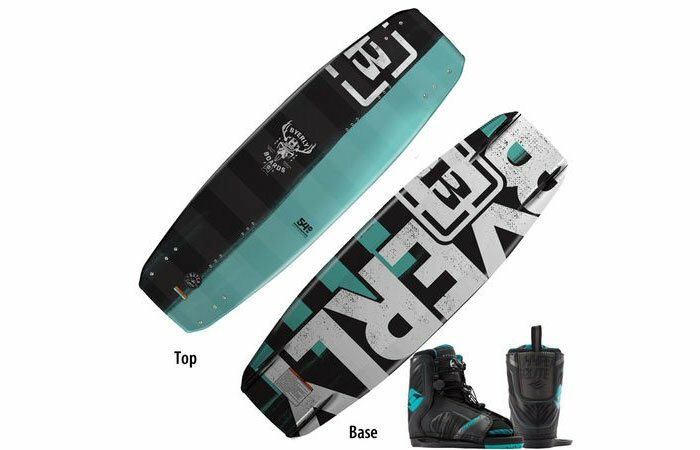 We found an outstanding deal on the Byerly Buck wakeboard with remix bindings for just $299.98 – a savings of 45%. Features include fiberglass rope construction for improved strength, thinner profile and a lightweight Biolite 3 core. If you buy by the end of Nov. 24, you can take off an additional 20%. A stand-up paddleboard makes for a great adventure for the kids and we found a great deal on a beginner package. The Chill 8′ Nandu package is available for $259.98 – a discount of 35%. 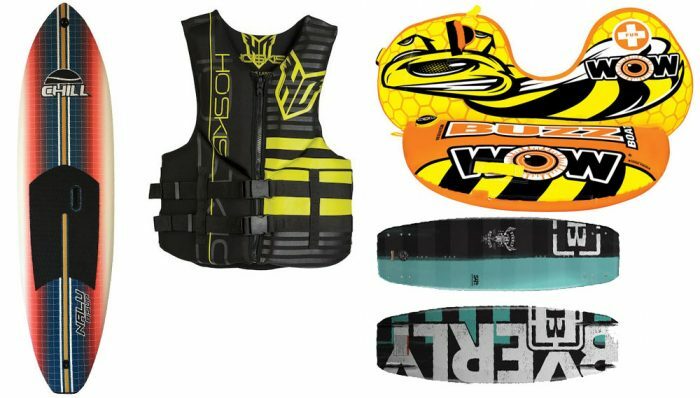 Features include fins for both paddleboarding and surfing, adjustable paddle, camera mount, foam traction pad and 100% waterproof EPS foam core. Total weight is 15 pounds. If you buy by the end of Nov. 24, you can take off an additional 20%. 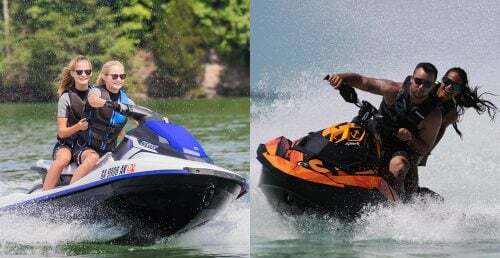 Kids love to ride PWC with mom and dad, but they love getting pulled behind in a tube even more. 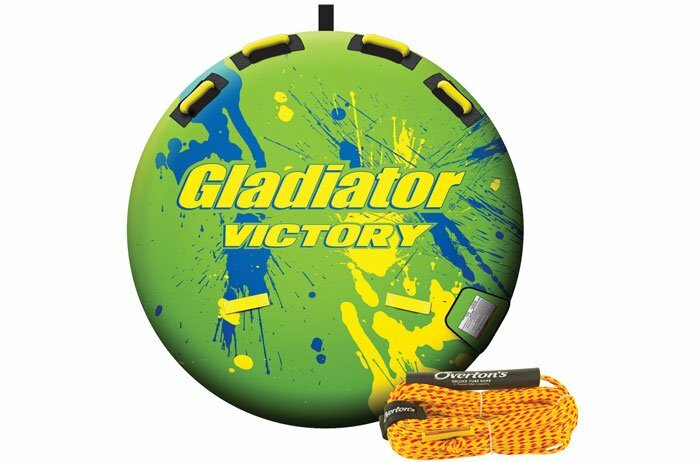 Check out the awesome deal on this Gladiator Victory towable package, available at a 33% discount for $79.99. 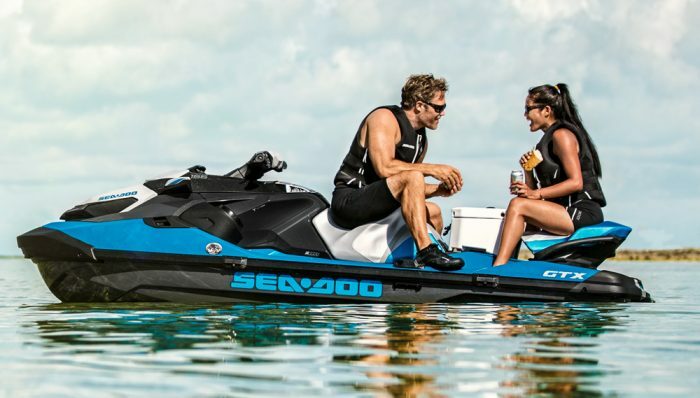 Features include 24-gauge PVC construction, 420-denier nylon cover, four handles and 60-foot tow rope. If you buy on Nov. 24, you can take off an additional 20%. 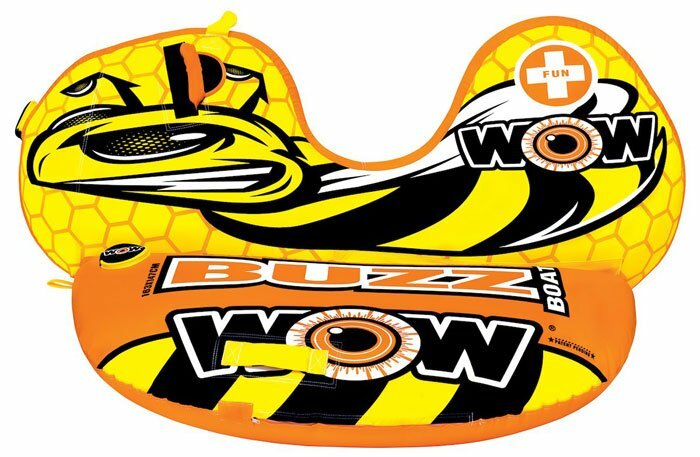 Another fun towable option is the World of Watersports Buzz Boat, which is available for $109.98 – a 56% discount. 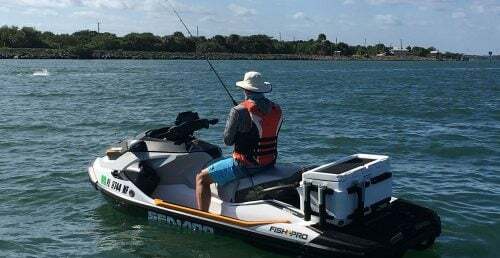 Features include a recessed cockpit with backrest, extra wide pontoons for stability, Tuff nylon shell cover, heavy duty PVC bladder and three double-webbing foam handles with knuckle guards. If you buy on Nov. 24, you can take off an additional 20%. 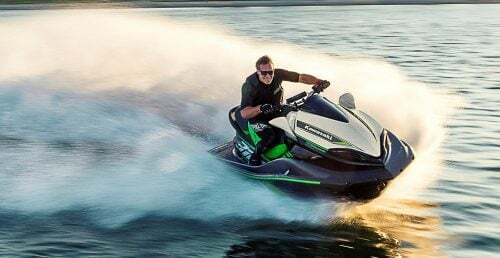 If you want to make sure you have the energy to keep up with your riding buddies all day on the water, a little exercise can be a big help – especially after stuffing yourself full of food over the holidays. 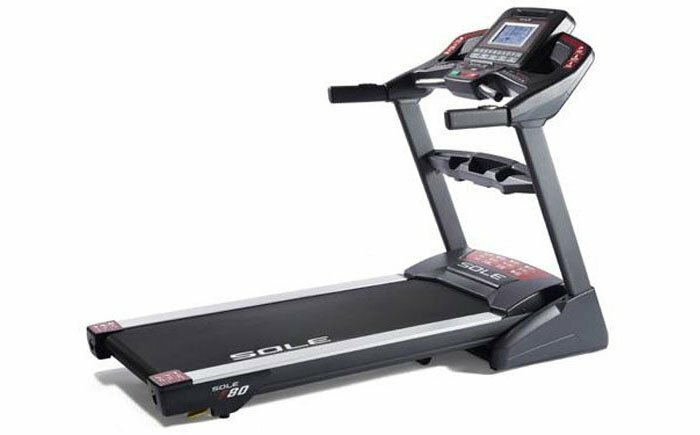 We found a scorching deal on the Sole F80 treadmill. Normally retailing for $2,699.99, this treadmill is on sale for $1,399.99. This treadmill offers speeds up to 12 mph and has 15 different incline levels. 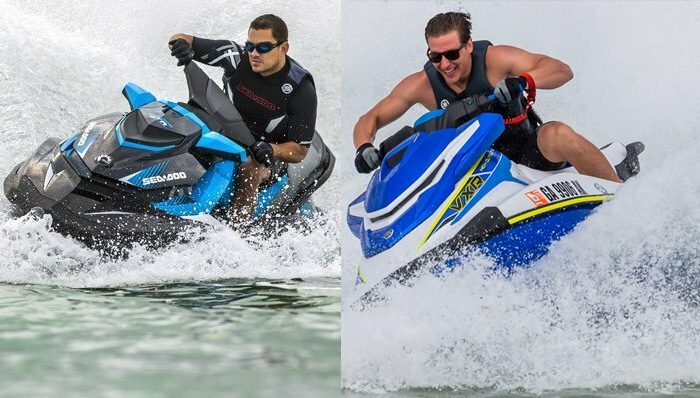 At PersonalWatercraft.com we often write about things we think you’ll like, introducing you to great products, services and special deals. We do have affiliate partnerships, so we may earn revenue from the products and services you buy.